In the summer, there is so much fruit everywhere. I always buy too much and it begins to get a little too ripe. Last week, I took some pastry dough that I had bought at trader joes and peeled a few peaches I had on hand. It made a delicious, simple and relatively healthy tart. I am sure this recipe can be duplicated with any kind of fruit. 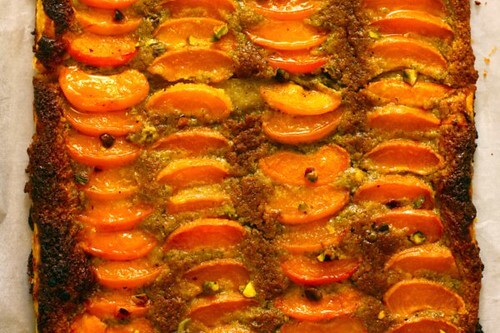 In fact, tonight, I think I'll try this with apricots. 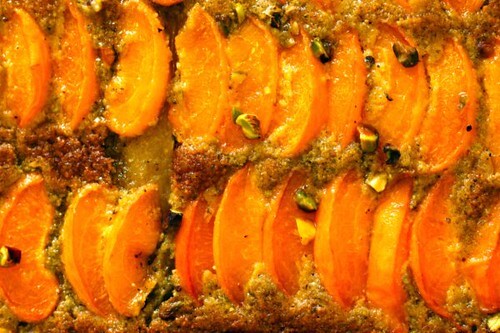 Perhaps this time I will add some pistachios like my favorite French tart.